Well, friends… 2014 is upon us. Crazy that yet another year has passed, isn’t it?! Regardless of your plans for this evening – whether you’re going to dance and drink the night away, or order some pizzas and watch a few movies, or crawl into bed at 9:30, waving goodbye to 2013 as you do – I feel like New Year’s Day is a day designed for laying around the house, being lazy, and relaxing. And what goes better with a day spent on the couch, than comfort food?? 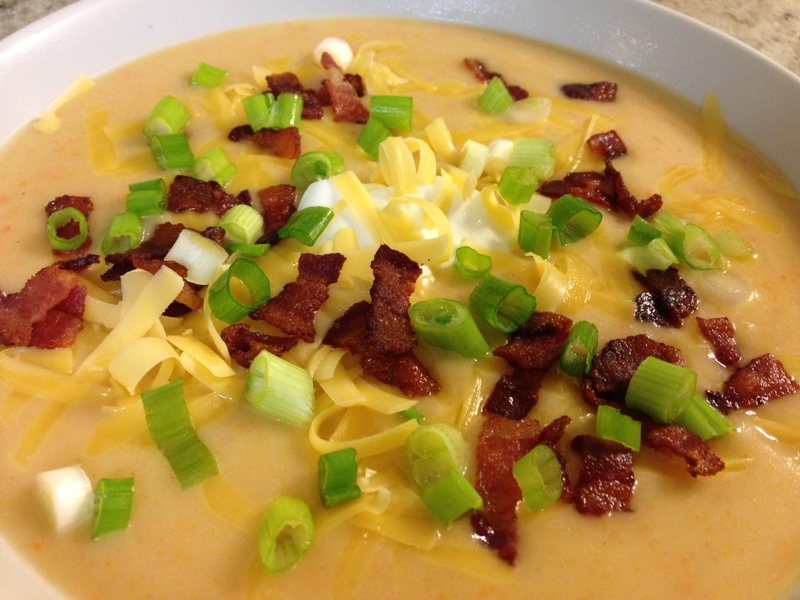 This baked potato soup is warm, and rich, and filling – and not terribly labor intensive, either. 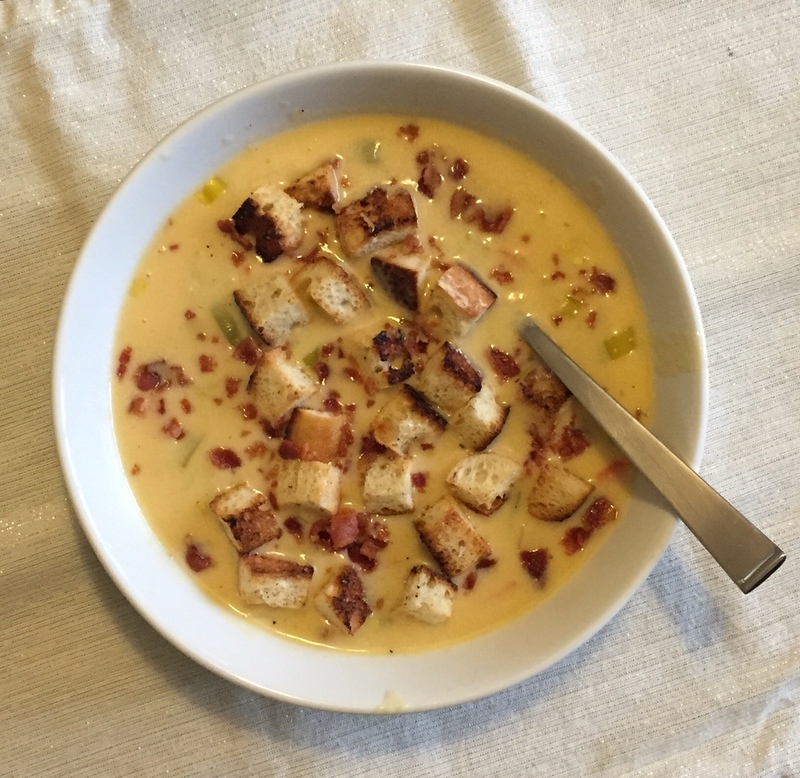 So, whip up a batch of this soup this evening, put it in the fridge – and then, when you roll out of bed around 11am tomorrow (or 6am, for those of you with kids – ouch), pop it back on to the stove to warm up while you dress yourself in your finest sweatpants and thickest, warmest socks. Relax, and enjoy! 1.) 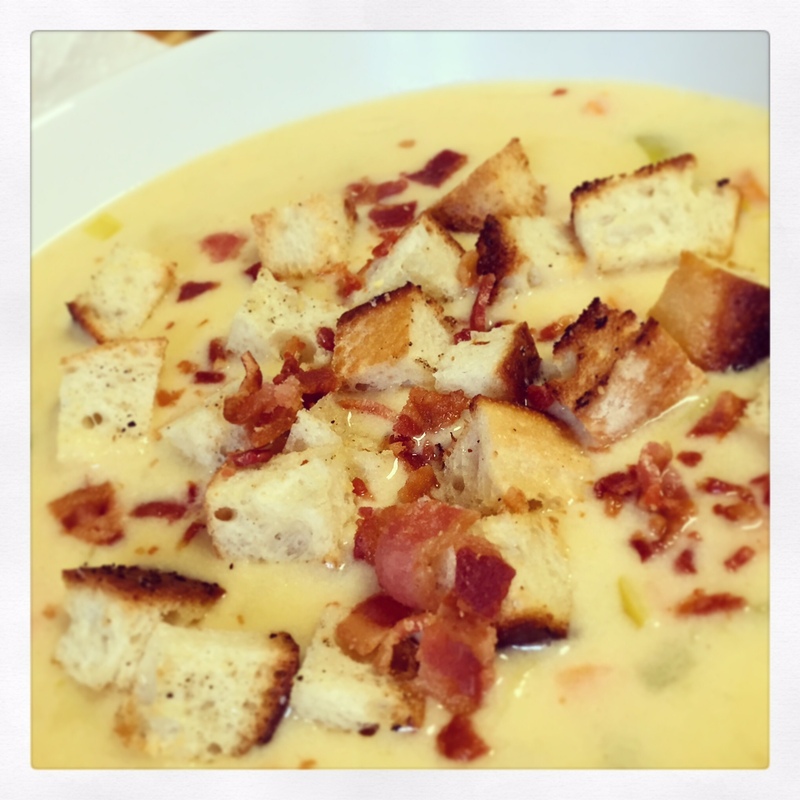 Chop the bacon into 1/2″ pieces, and add to a cold, heavy-bottomed pot. Place the pot over medium heat, and cook the bacon until crisp. Remove the bacon to a paper-towel lined plate with a slotted spoon, and drain off all but 2 tablespoons of the bacon grease. 2.) Add the carrots to the hot pot; allow them to cook for 3-4 minutes, until the edges are browned and the carrots are beginning to soften. Then, add the onion, and saute for another 2-3 minutes. Season with a pinch each of kosher salt and pepper. 3.) Add the potatoes and chicken stock to the pot, along with a heaping teaspoon of kosher salt. Bring the soup to a boil, then lower to a simmer, cover the pot, and simmer until the potatoes are tender, about 20 minutes. 4.) Once the vegetables and potatoes are nice and tender, you can either choose to leave the soup chunky, or to blend it; personally, I prefer to blend it. I use an immersion blender, but you can also transfer it in batches to a regular blender (be sure to leave at least 1/3 of the blender carafe empty to allow for expansion, and take the round disk out of the center of the lid; cover the hole with a dish towel). 5.) 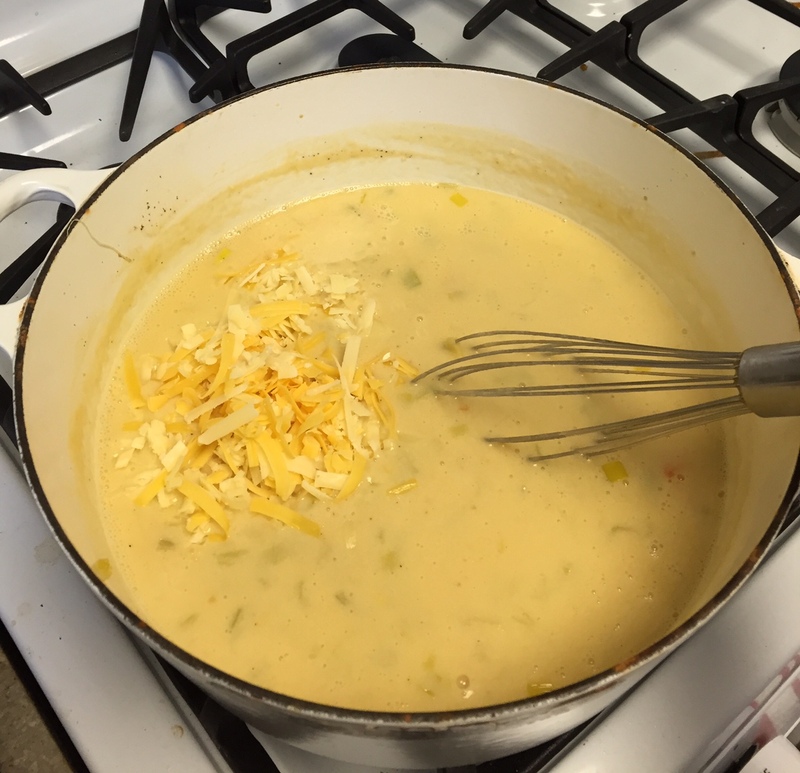 When you’ve blended the soup, return it to the heat; add the cream, stir to combine, and taste for seasoning. If it tastes a bit bland, you need more salt! 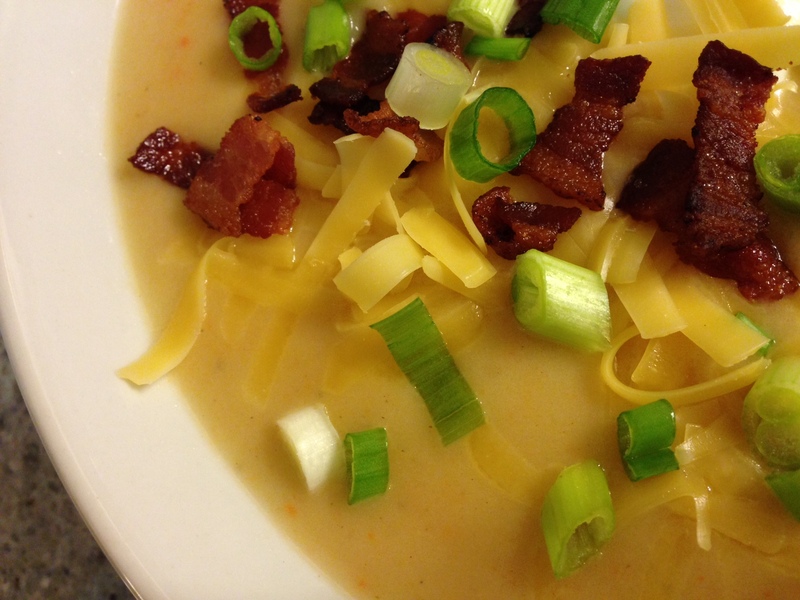 Portion the soup into bowls, and add your choice of toppings! 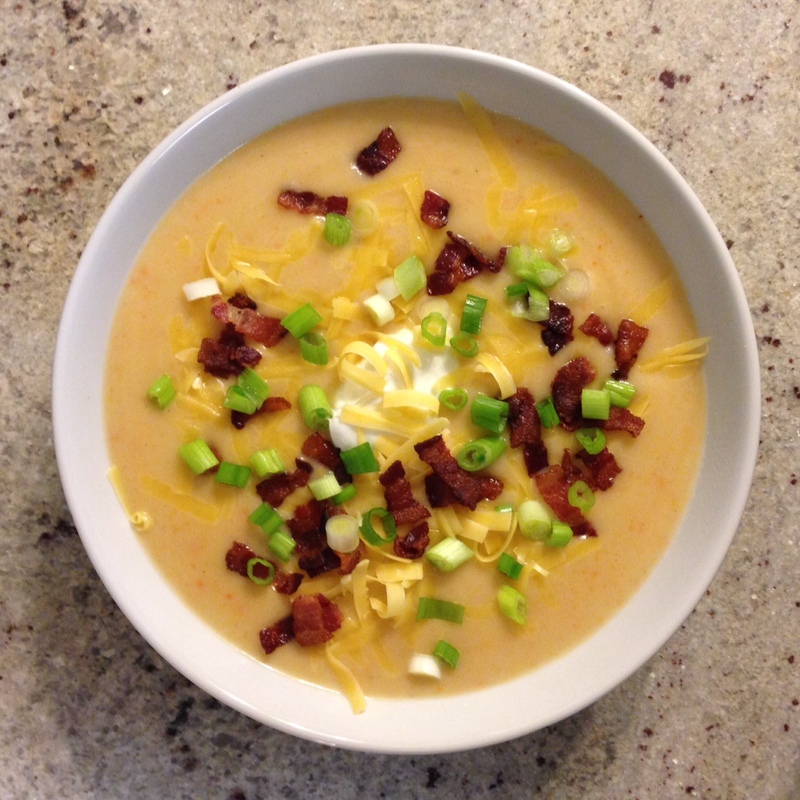 I like to go with a classic baked potato style – greek yogurt, shredded cheddar, crumbled bacon, and some sliced green onions – but this soup is a great base for all kinds of additions. 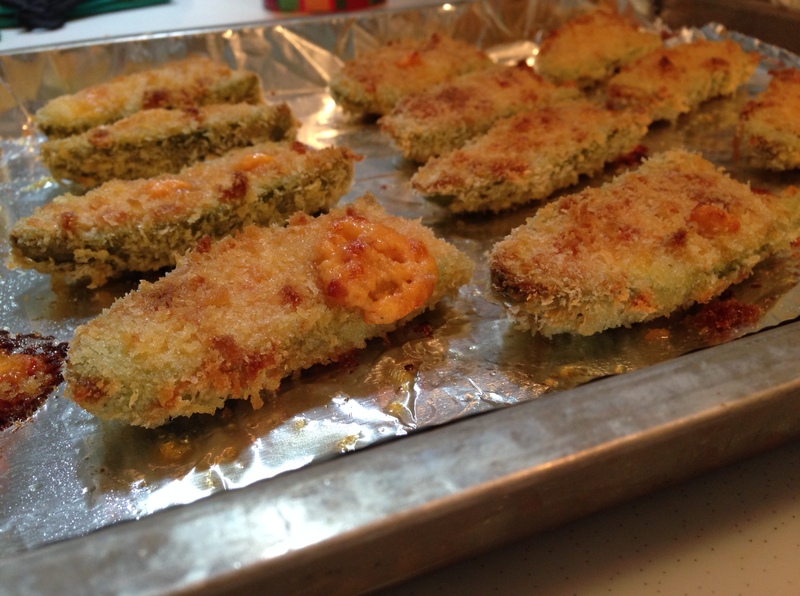 You could try some roasted broccoli and cheddar cheese, some bacon and pickled jalapeños, or whatever else you can dream up! 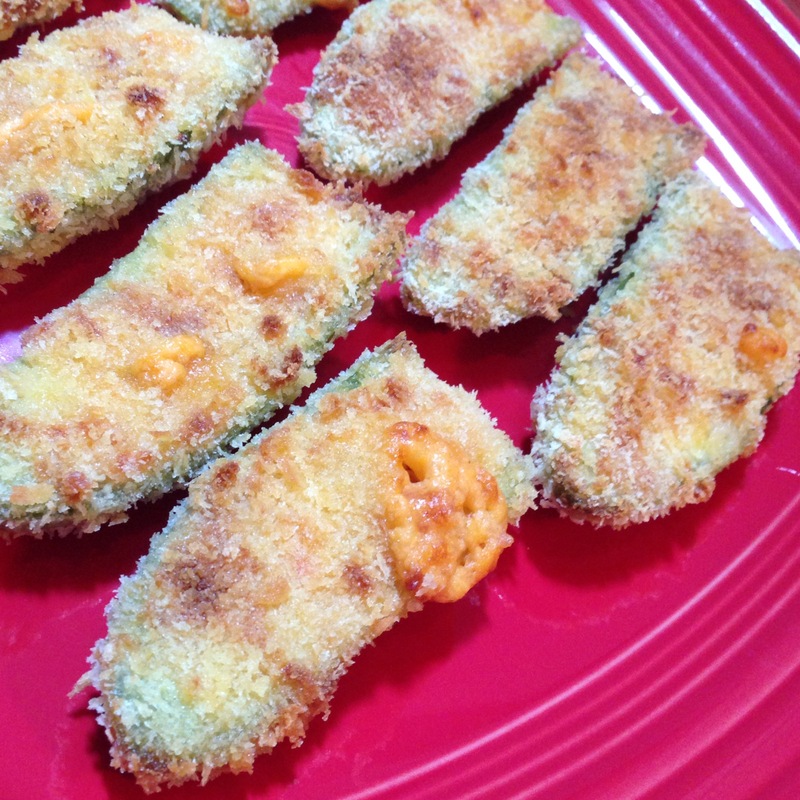 If you are looking for one more appetizer to add to your holiday spread (bonus points for being quick and easy), look no further! For Christmas dinner with my in-laws this year, we decided to try out a format of all appetizers, and it was a fun (and delicious) change of pace. I ended up making this roasted garlic and asiago dip (SO CHEESY AND DELICIOUS), these s’mores treats, and these non-traditional deviled eggs. 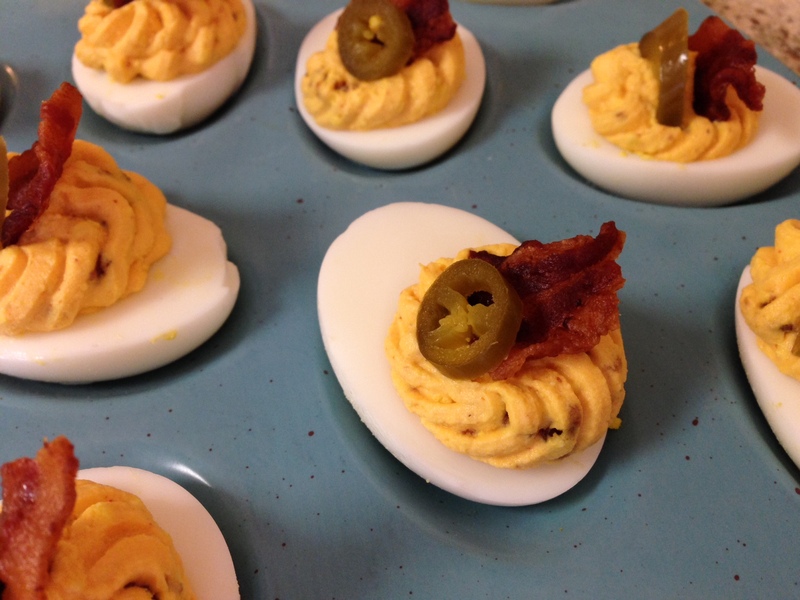 It’s pretty hard to go wrong with a deviled egg, but the addition of some spice and some bacon definitely livened things up! *Unless you have some sort of hardboiled egg-peeling magic trick (if you do, PLEASE SHARE), you’re highly unlikely to end up with 24 egg halves suitable for holding a filling properly. I can’t lie to you, at least half of my eggs ended up looking mighty sad and torn up. 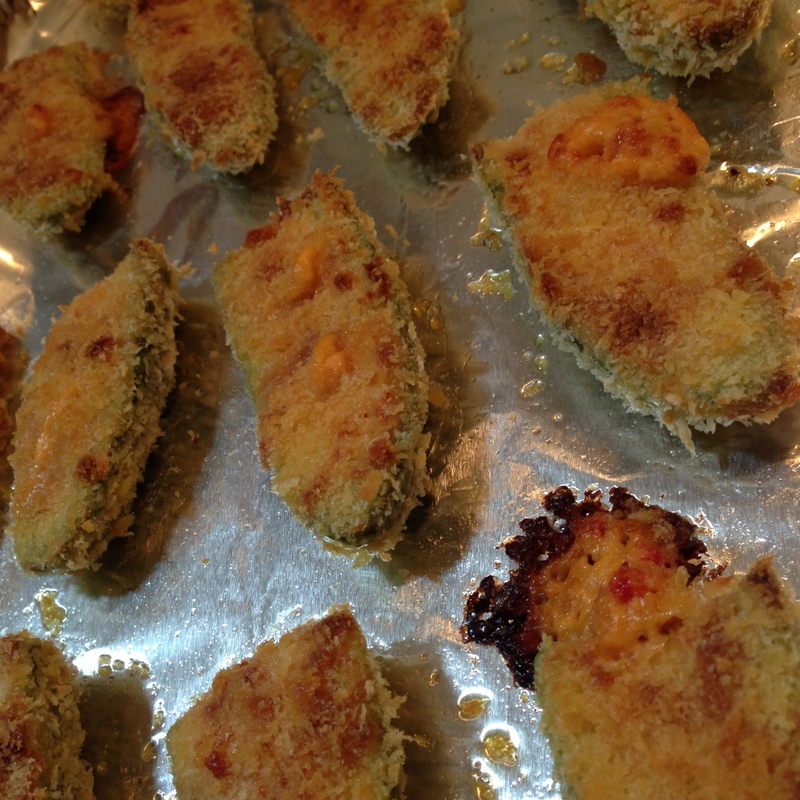 But, they still tasted delicious, so it worked out alright! 1.) Start by carefully halving your eggs lengthwise. 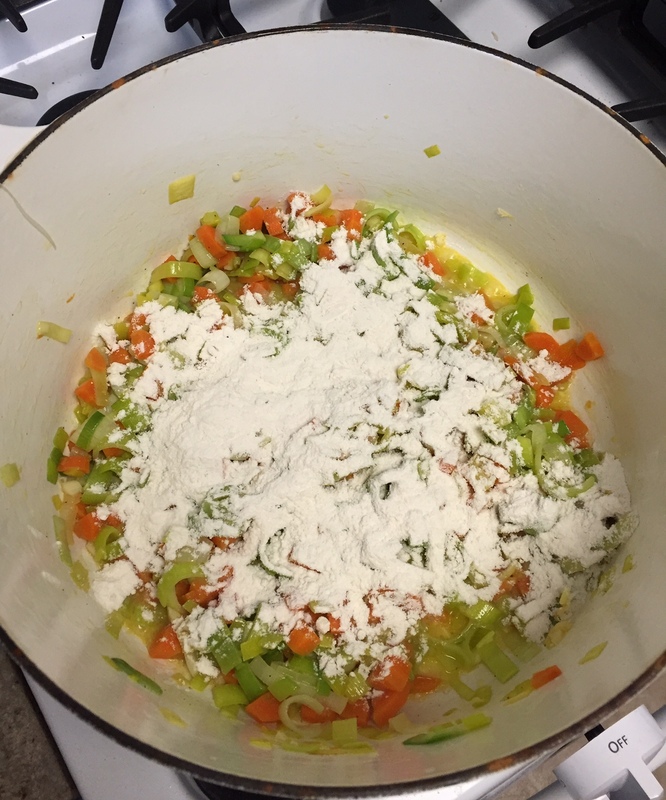 Gently scoop the yolks into a mixing bowl, and set the whites aside. 2.) Mash the yolks as well as you can with a fork. Add the mayo, greek yogurt ground mustard, salt, pepper, and sriracha to the bowl, and mix well. 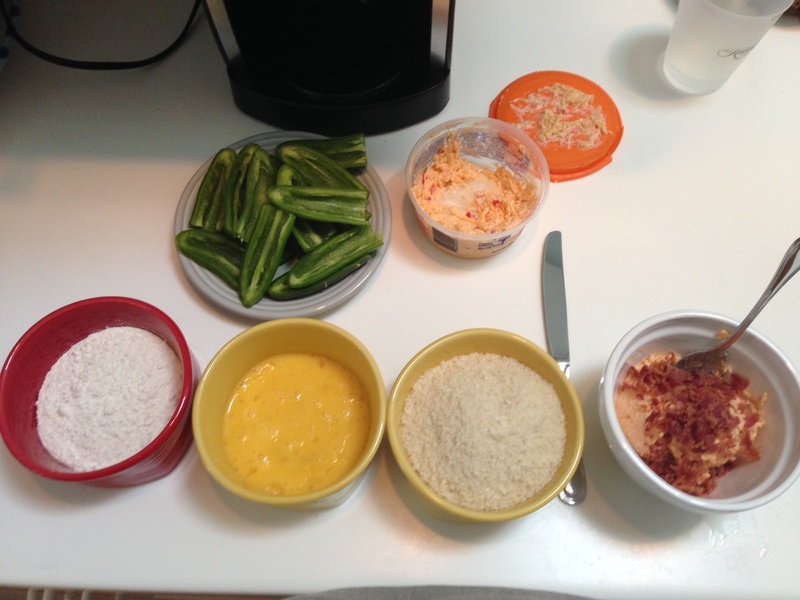 Taste the mixture for spice level – I added a bit more sriracha to mine, because I wanted a little more of a kick. 3.) Finely chop 3 slices of bacon, and fold it into the yolk mixture. 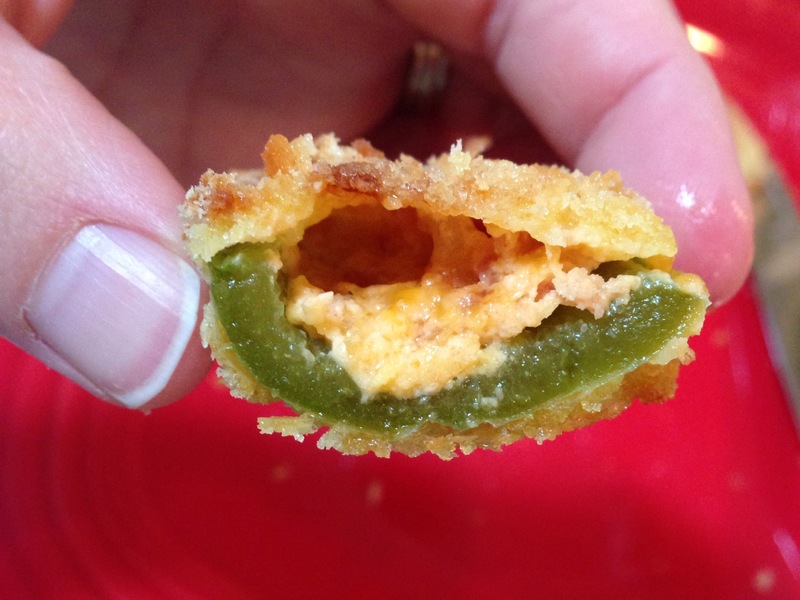 Break the other three pieces into 1/2″ to 1″ pieces, to top the eggs with. 5.) Refrigerate, covered, until ready to serve! 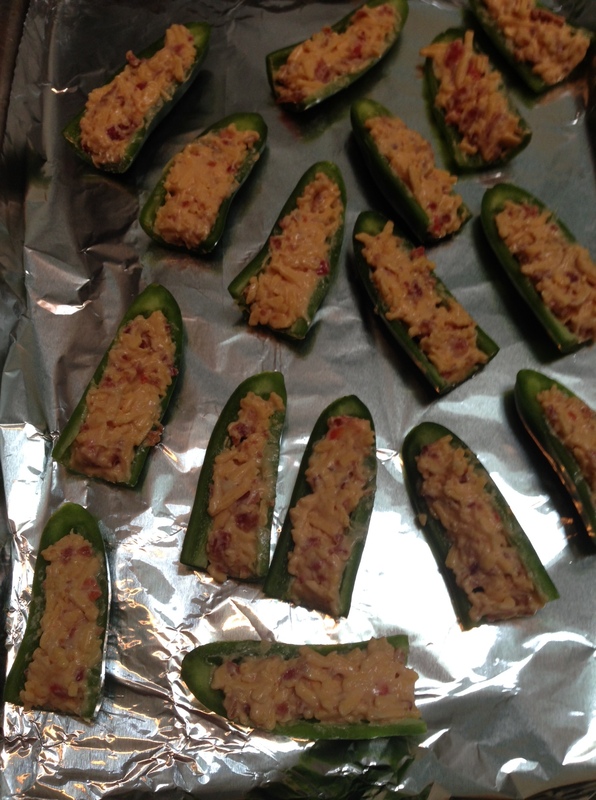 If you’re making them more than a couple hours in advance, I’d wait and top them with the bacon and pickled jalapeños at the last minute. 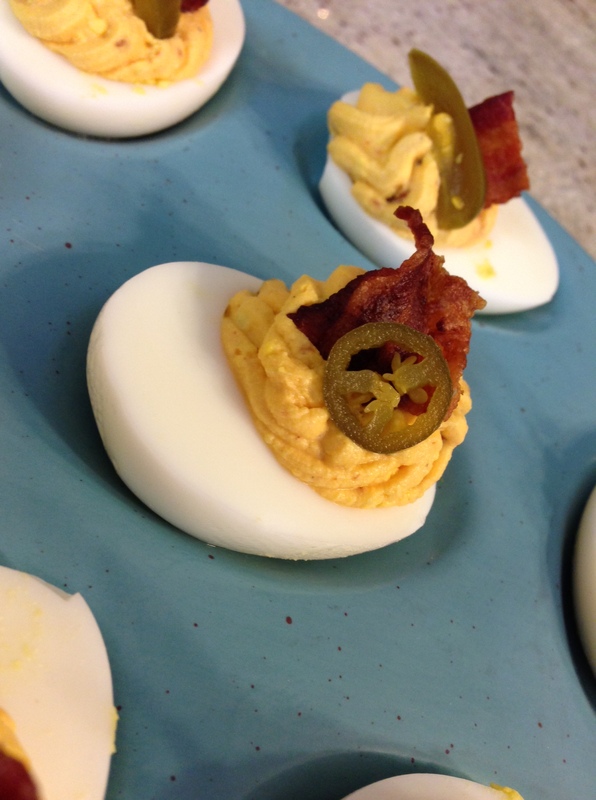 As much as I love a traditional deviled egg, these are a really fun, interesting twist on the usual style! The spice from the sriracha, the smoke and the salt from the bacon, and the acid from the pickled jalapeño are a heavenly combination. 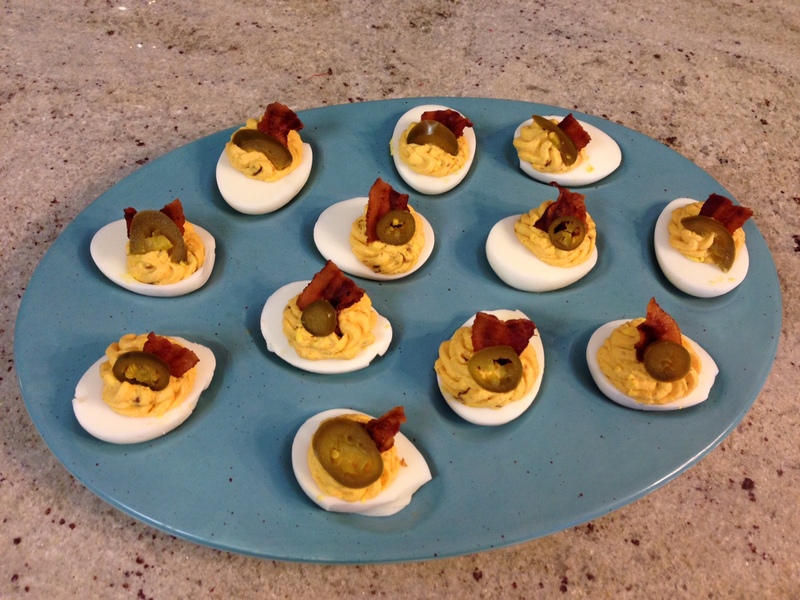 These eggs would certainly add a new and exciting flair to your holiday meal!